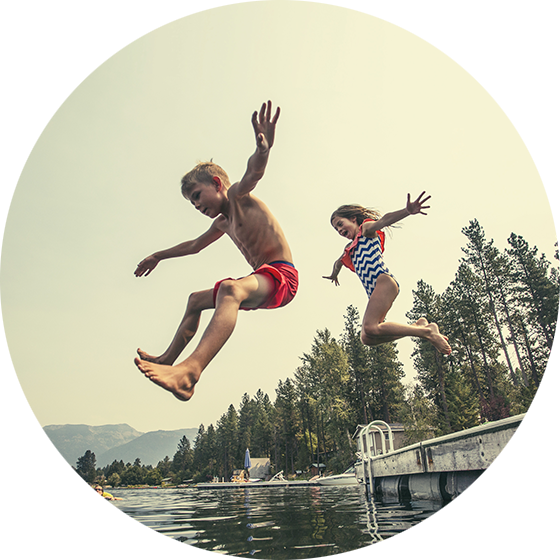 The goal of these lessons is to introduce the kids the pool environment, how to behave safe by the water as well as to teach them new skills. All these things are taught in the fun way. After the lesson the kids go home full of positive feelings and with the feeling that they have learned something new. Our instuctors speak all main world languages. The groups are divided according to the age and the swimming skills of each child which guarantees more efficiency than with normal group lessons. Our instructors teach the kids in the friendly and respectful environment. In this swimming pool the water is salty and warm, which allows the lessons also for very small children (from 3 months), for beginners or slightl experienced swimmers. The lesson is 40 minutes. This swimming pool is suitable for beginners but also advanced swimmers. The lesson lasts 45 minutes. The price includes the entry to the pool. Swimming pool length 25m is suitable for beginners but also experienced swimmers who needs intensive training. Lesson cancelled on time to be made up following week according to current schedule. Lesson cancelled late is charged. Fee paid for the lessons is not refundable. 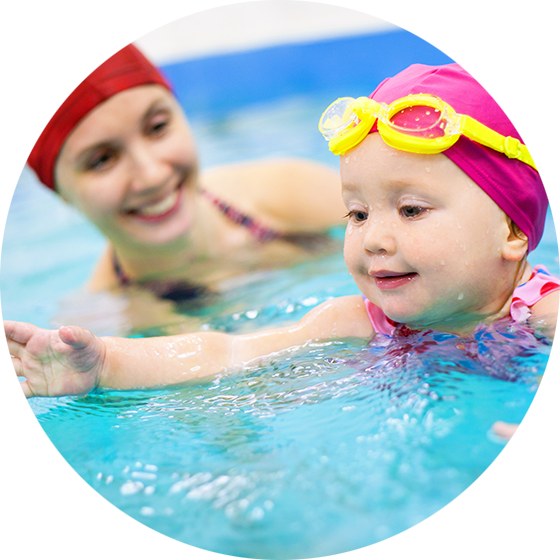 We organize swimming lessons for schools and kindergardens, means for the kids aged from 2 to 15 years old. These lessons take place in the swimming pools we colaborate with suitable for groups. 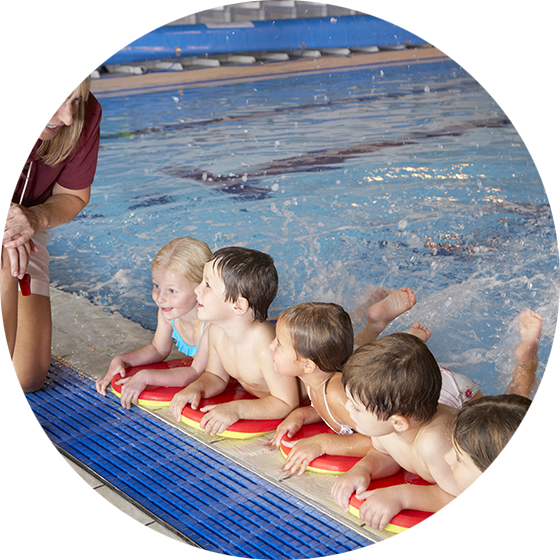 We can also organize the training in the pools comfortable for your school. Our instructors speak main world languages.